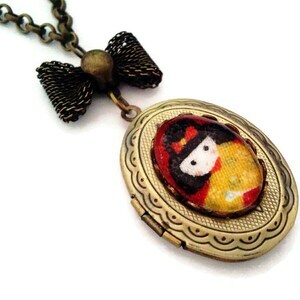 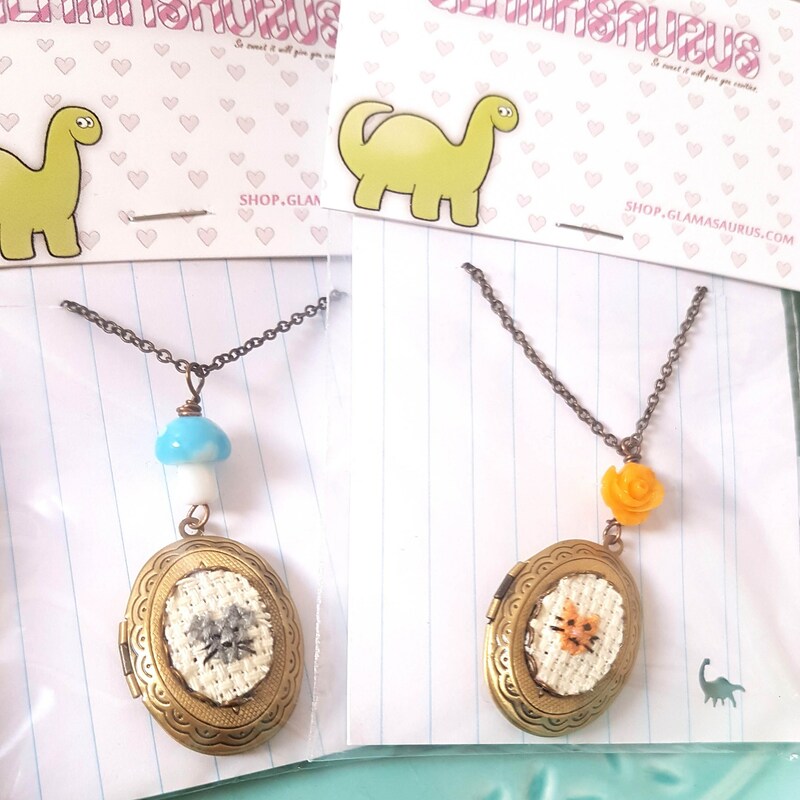 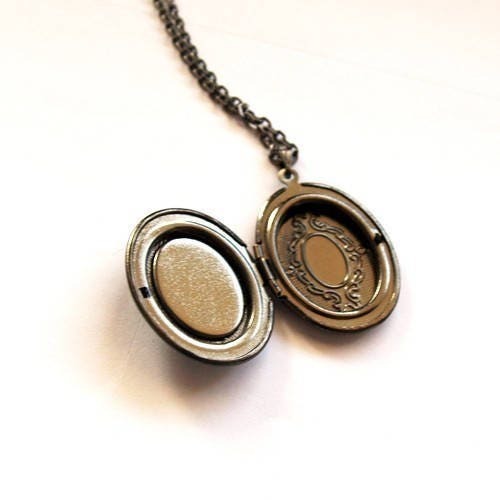 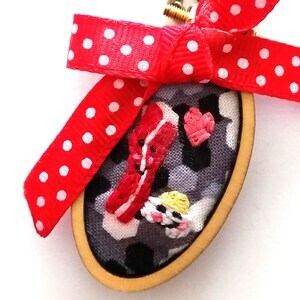 This locket is so cute.. 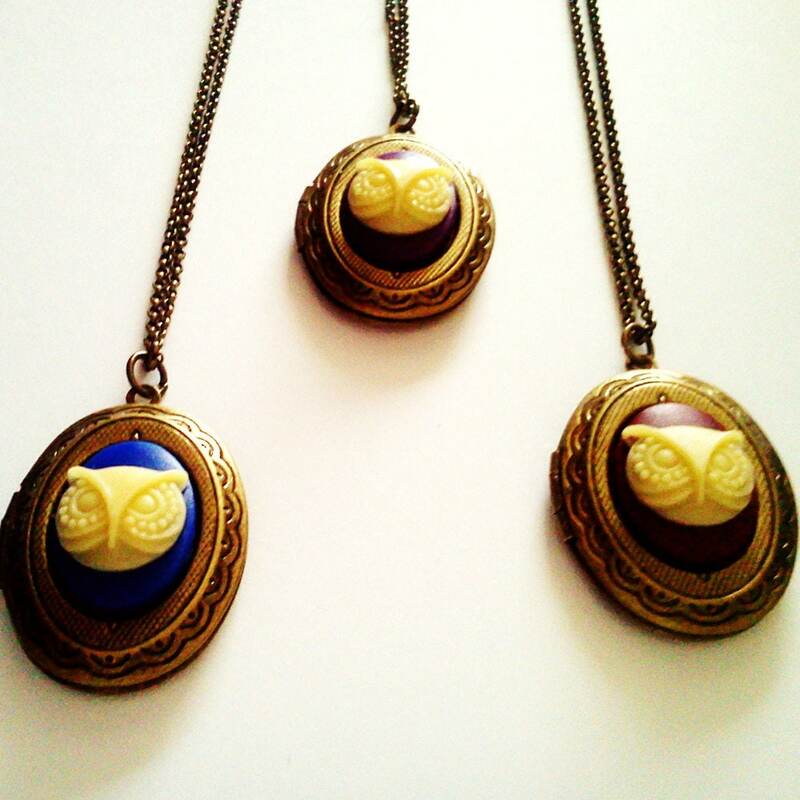 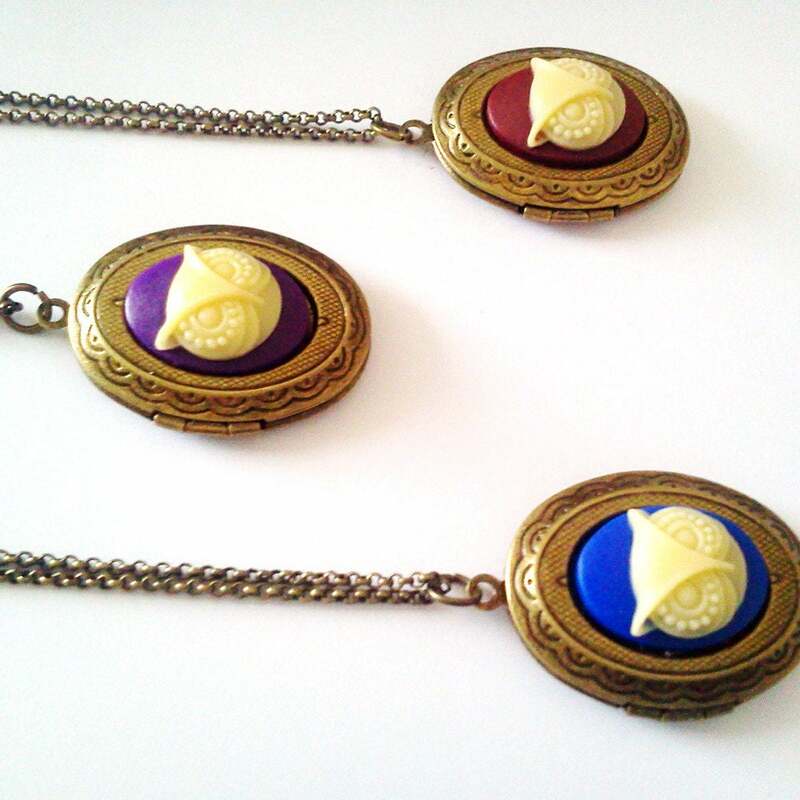 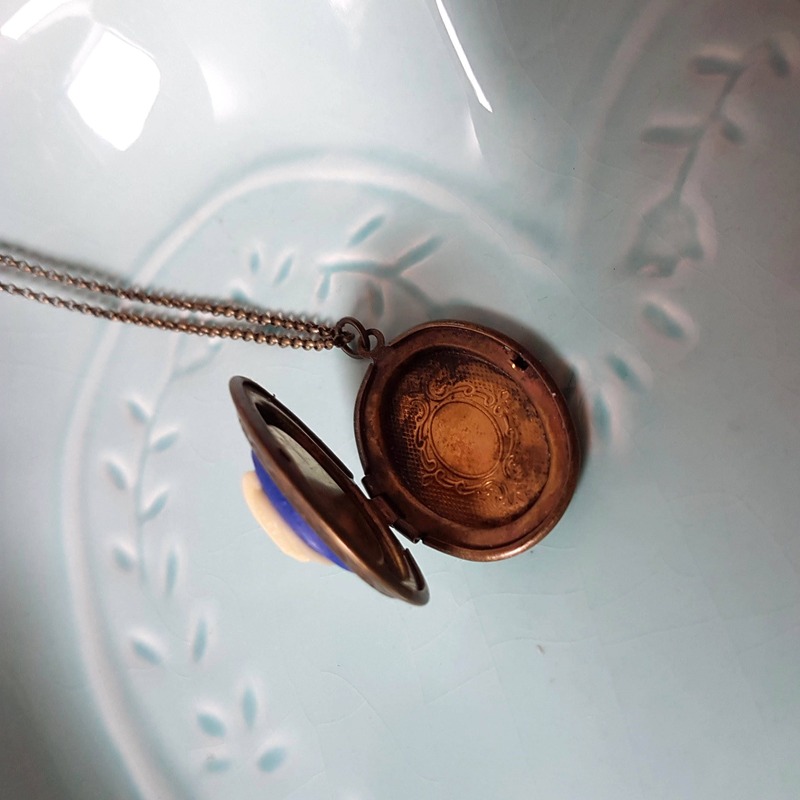 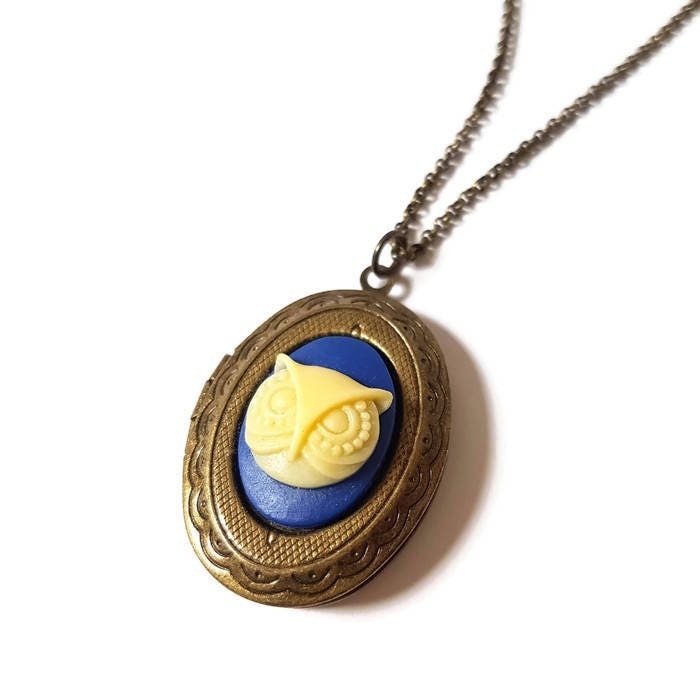 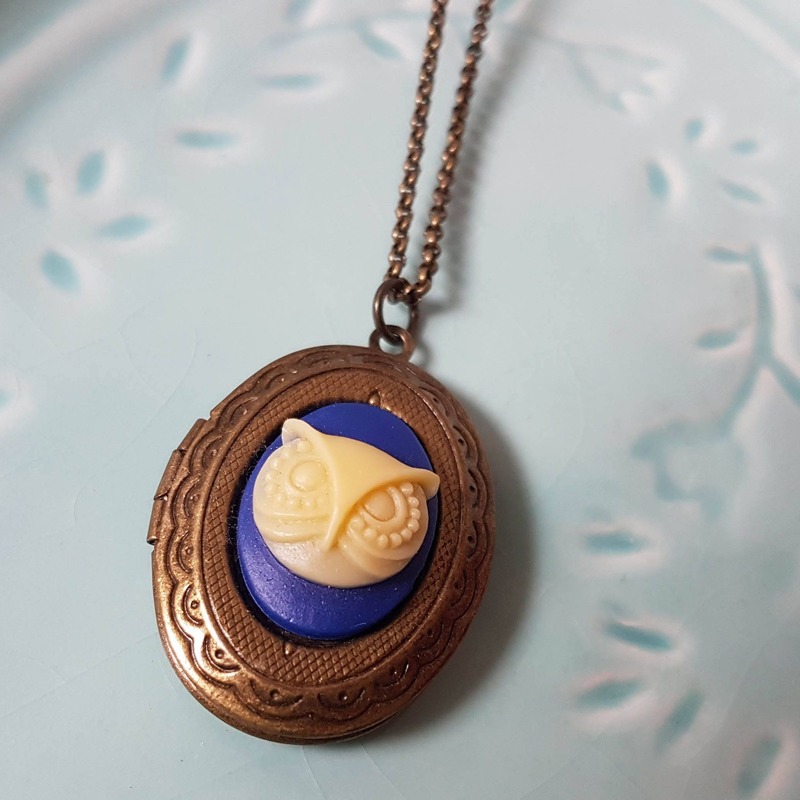 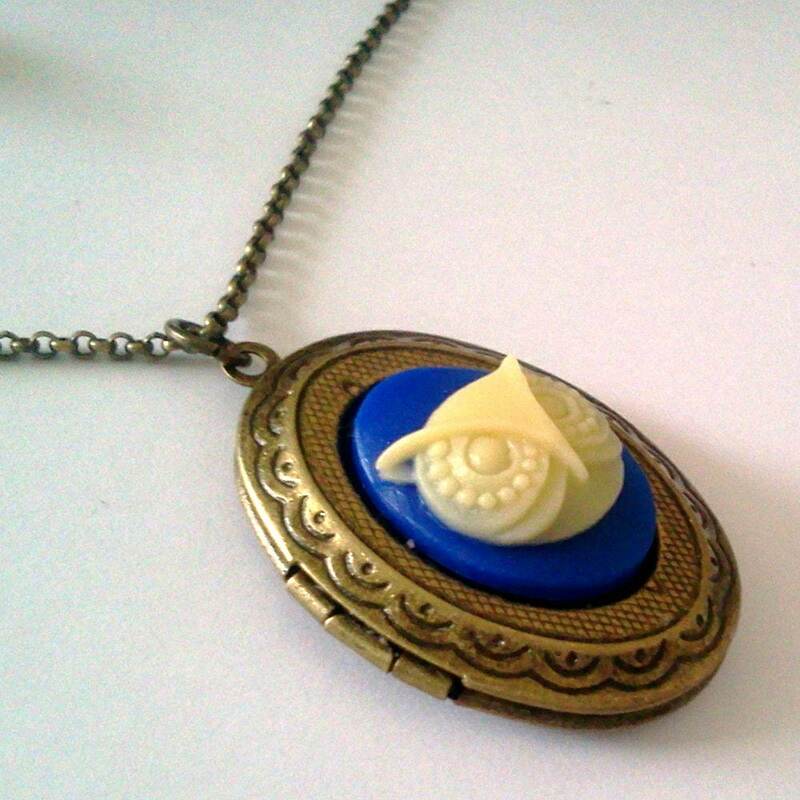 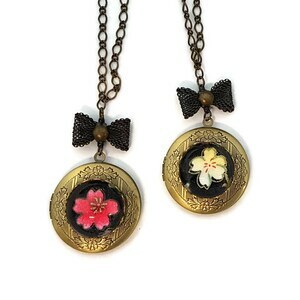 The 18 * 13mm cameo is attached to an antique brass locket. 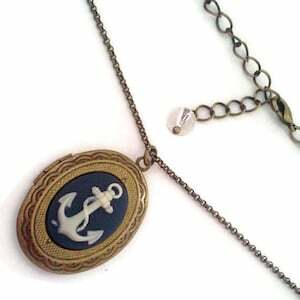 The chain measures 18 inches 46cm and is great to hold a photo of that special someone!